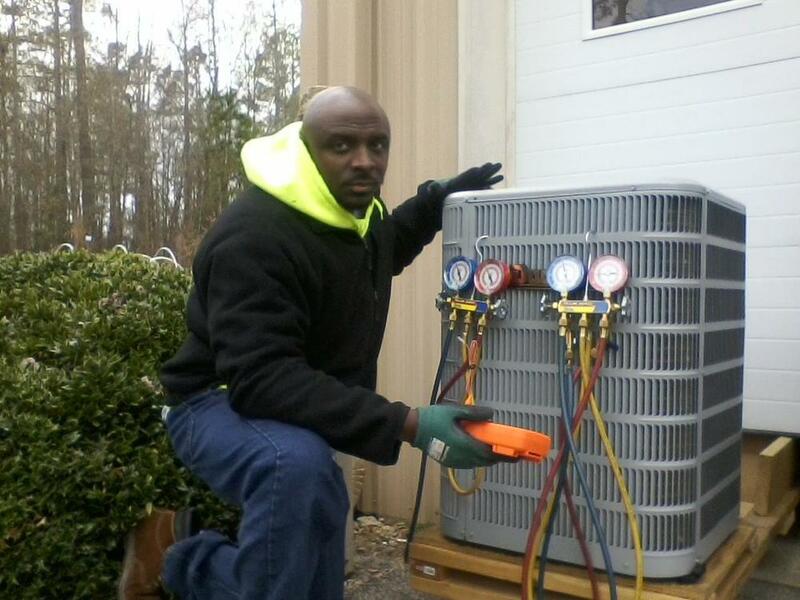 After being released from prison on March 18, 2015, Willard Mallard came to StepUp Ministry seeking to make a change and utilize the HVAC certifications he obtained while in prison. Willard completed our Jobs Week Program and became employed at Newcomb and Company in June 2015. Willard is entering Phase IV of our Life Skills Program and has made tremendous progress toward his goals. He has transitioned from a halfway house, to a shelter, to signing a lease to an apartment next month. He understands the importance of staying current with industry trends, and is completing a Commercial HVAC class at Wake Tech. He will be enrolling in an Electrician class in May. Willard is proof that second chances are possible and happen everyday. What a difference a year makes!